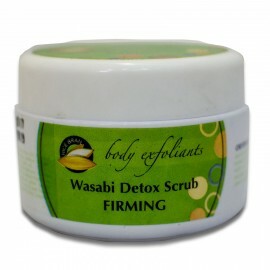 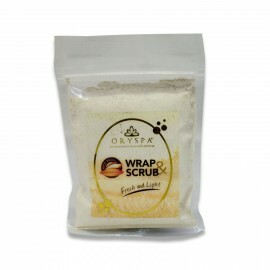 Get into the javanese beauty ritual with the Oryspa Rice bran Lulur body scrub. Tradionally, brides-to-be of the Royal families were given the lulur treatment each day for 40days prior to their wedding. 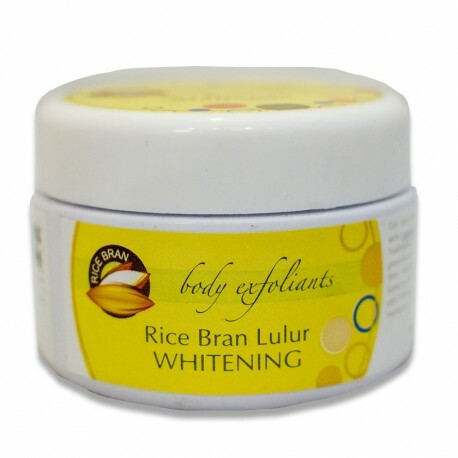 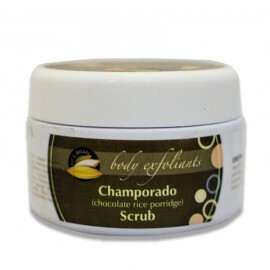 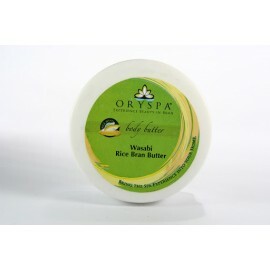 This Oryspa Rice bran lulur scrub contains mango butter to effectively expoliate, without drying your skin.